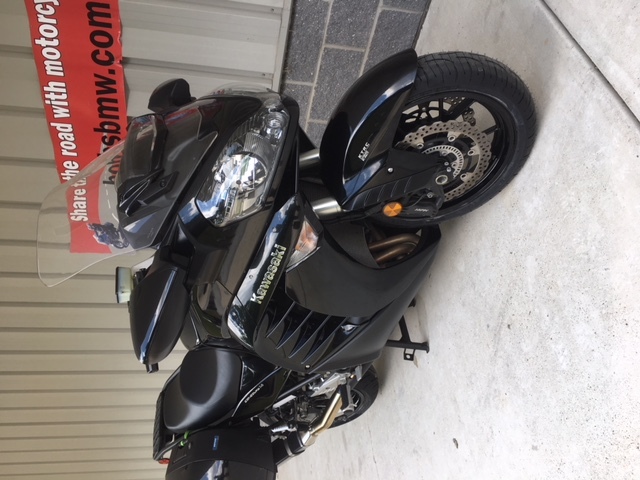 We are really excited to be able to offer this one owner, low mileage, high performance sport tourer up for sale. 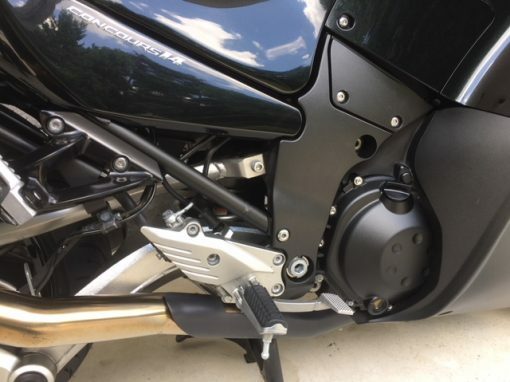 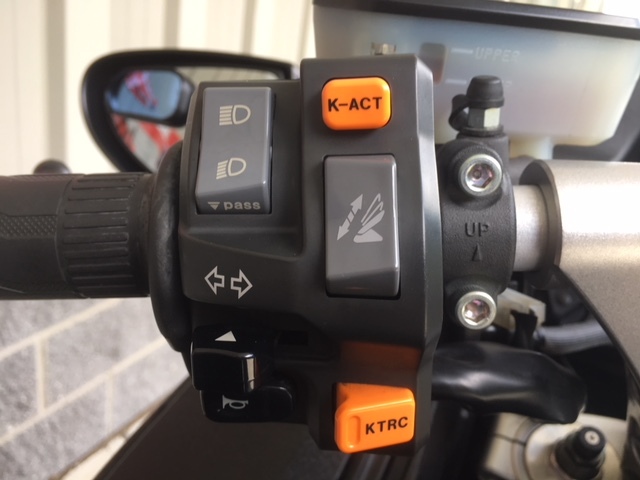 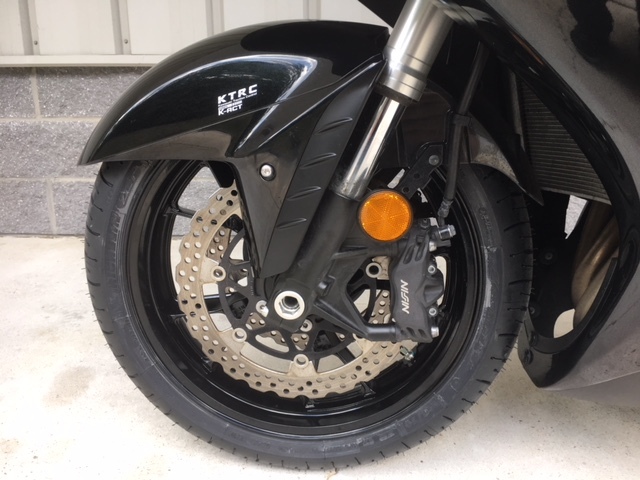 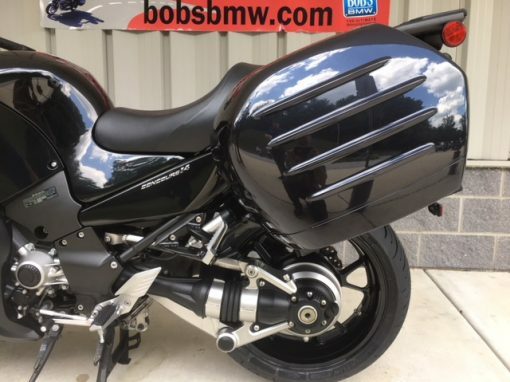 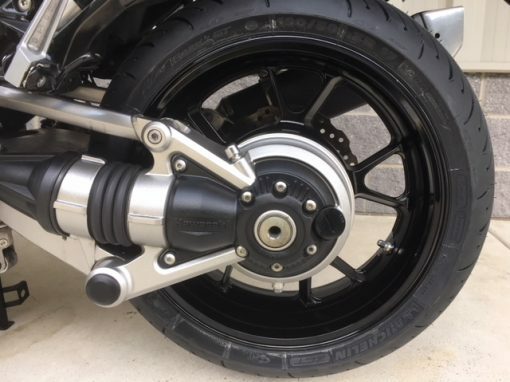 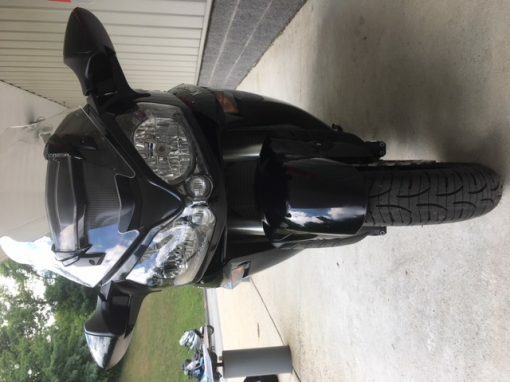 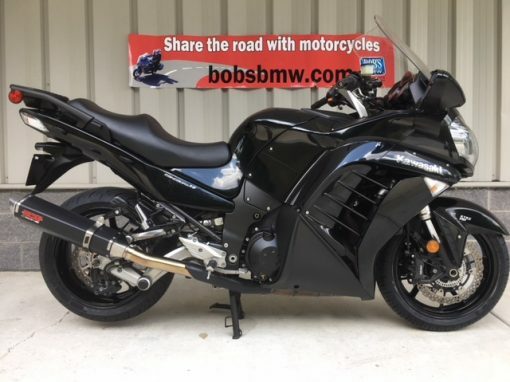 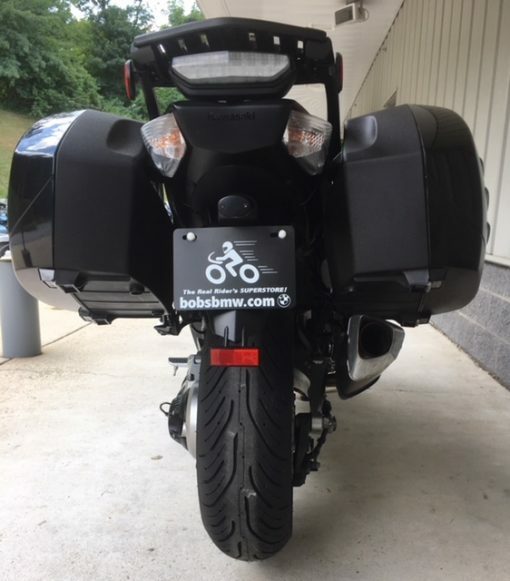 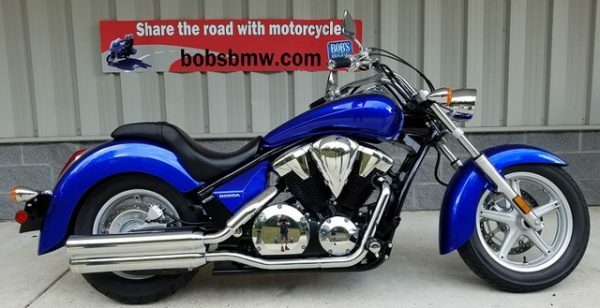 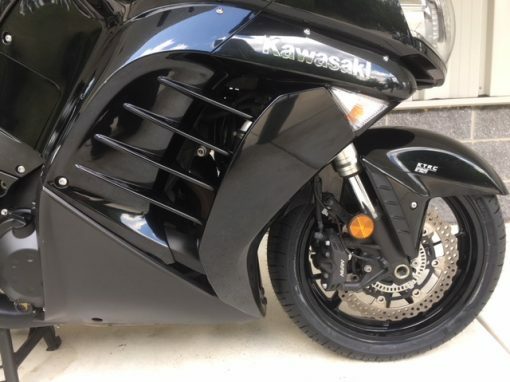 The Kawasaki Concours 14 has some really great features that will make someone getting into sport touring or upgrading from a lesser model a very happy owner. 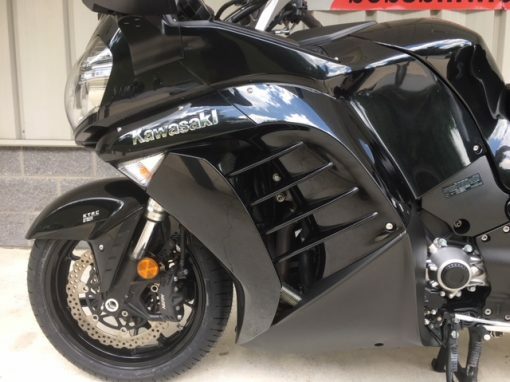 The Concourse 14 comes is a 1,352cc water cooled inline four capable of delivering 102 ft-lbs of torque. It comes equipped with ABS, inverted telescopic forks (adjustable). Cosmetically the bike is in very good shape. 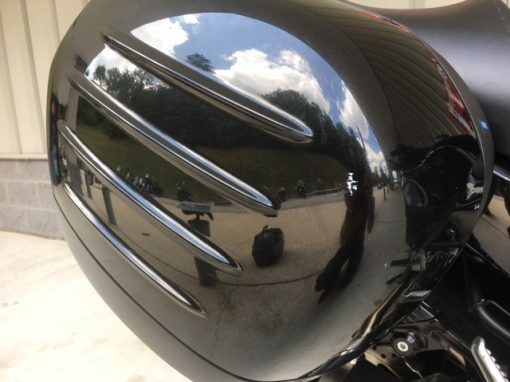 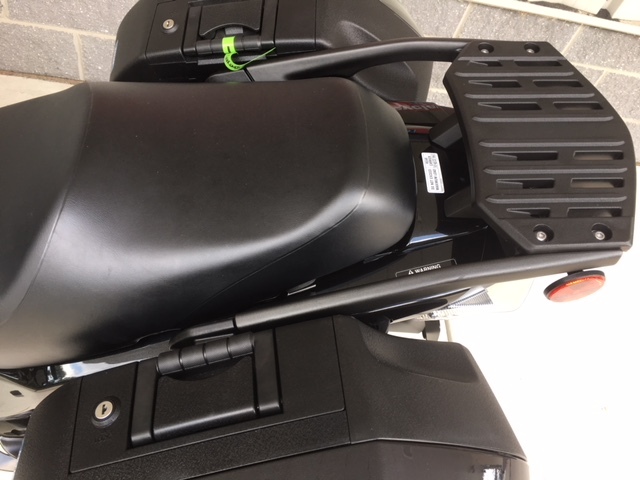 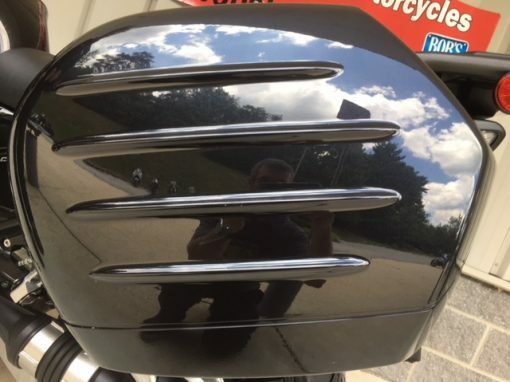 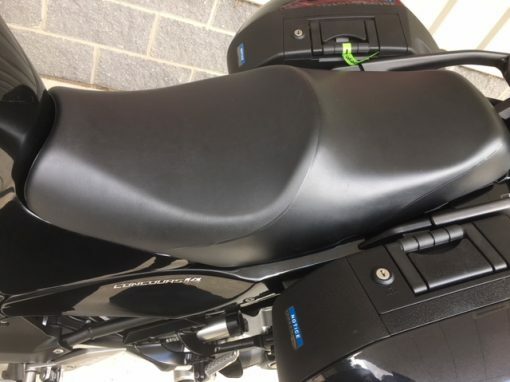 There is a couple scratches on the front right of the tank and a couple scratches on the right saddle bag but overall the black paint is in very good shape. 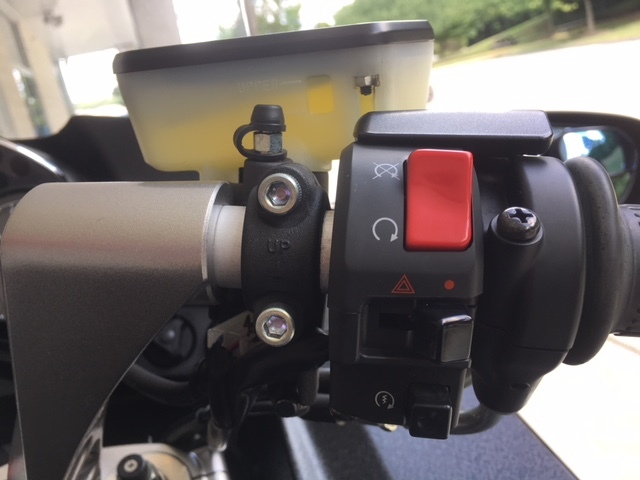 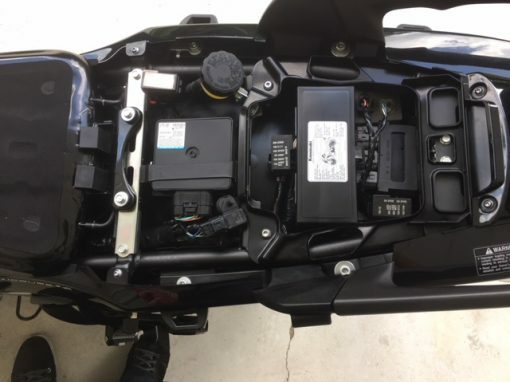 As you can see from the photos the switches, Dash, wheels, body panels and fairing are very clean and look almost new. 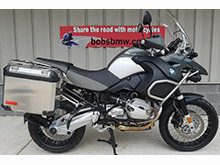 Included in the sale are two very nice sidecase liners, 2 keys and the original owner’s manual. 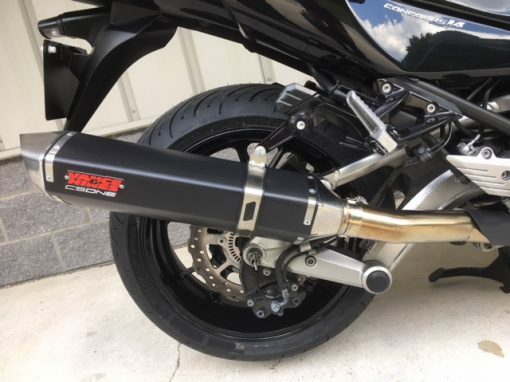 The previous owner also upgraded the muffler with a very nice looking and sounding Vance & Hines muffler. 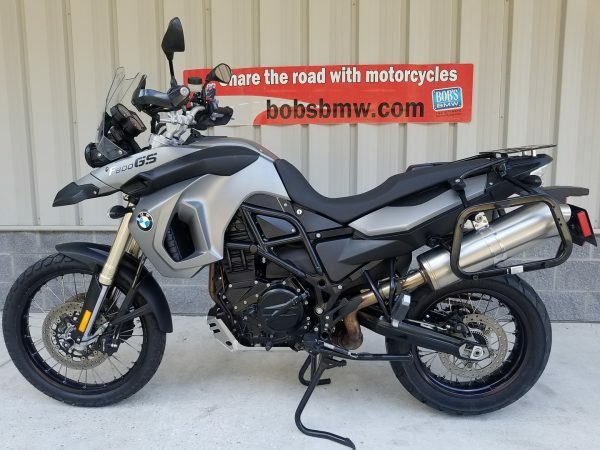 Please contact one of our Certified Sales Advisors today to schedule a time to come see this great sport tourer in person.